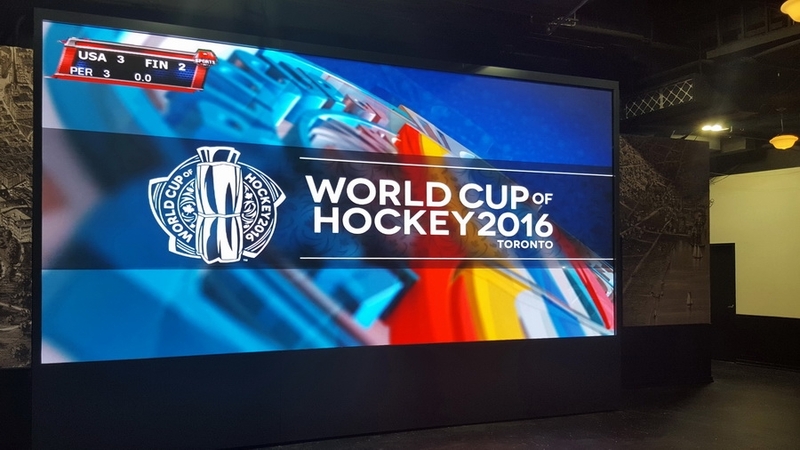 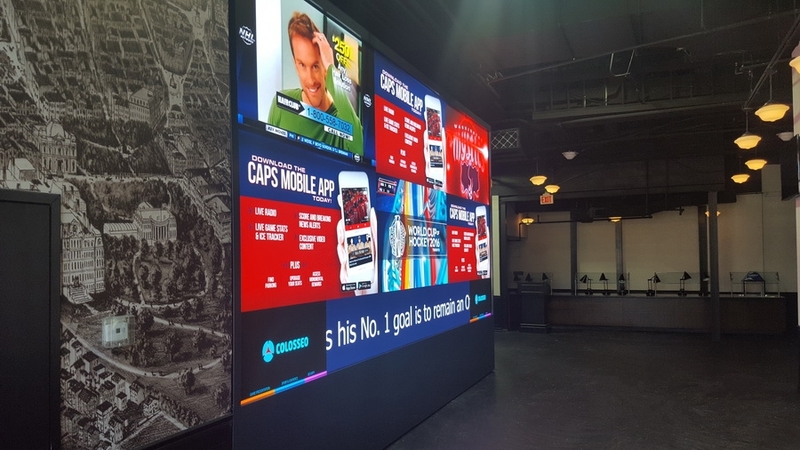 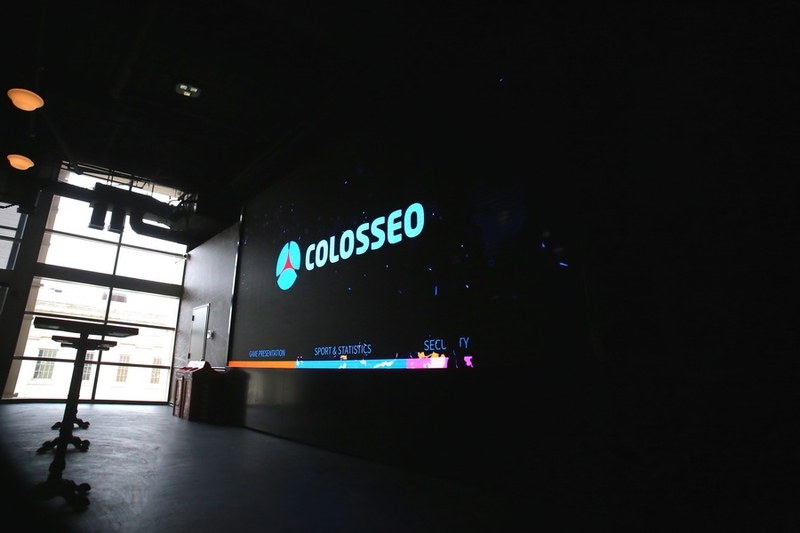 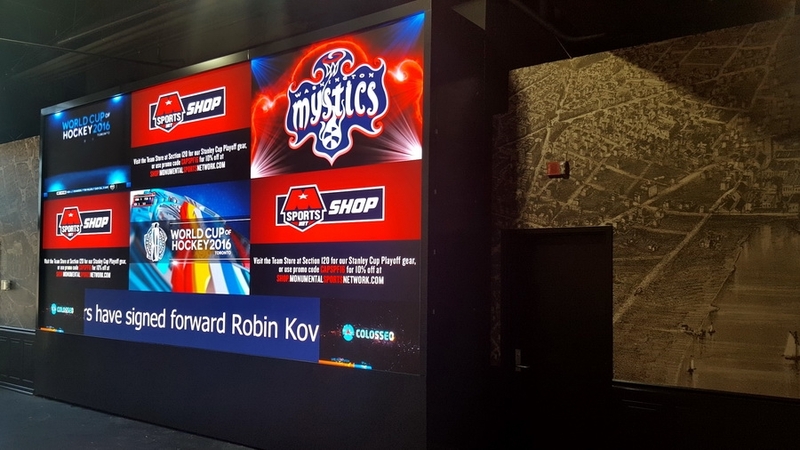 Verizon Center, one of the busiest sport venues within the U.S. with an average of 220 events per year continues its long-term cooperation with Colosseo by introducing a brand new 4K low pitch LED screen, installed by Colosseo just prior to 2016 World Cup of Ice Hockey in Toronto. 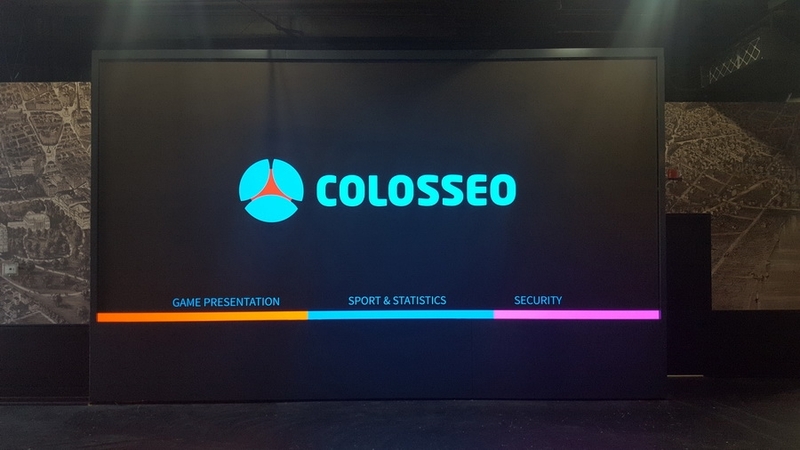 Content generation and management is provided by the unique Colossseo Single Media Platform (SMP) – an advanced multiscreen and multiresolution content management system for sports venues. 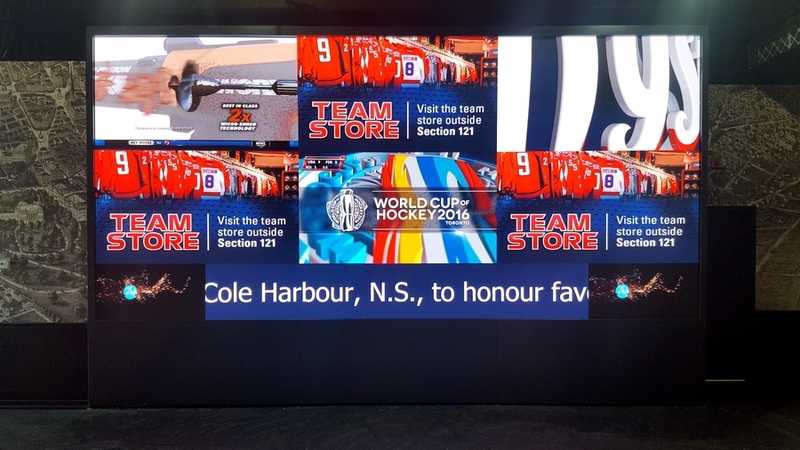 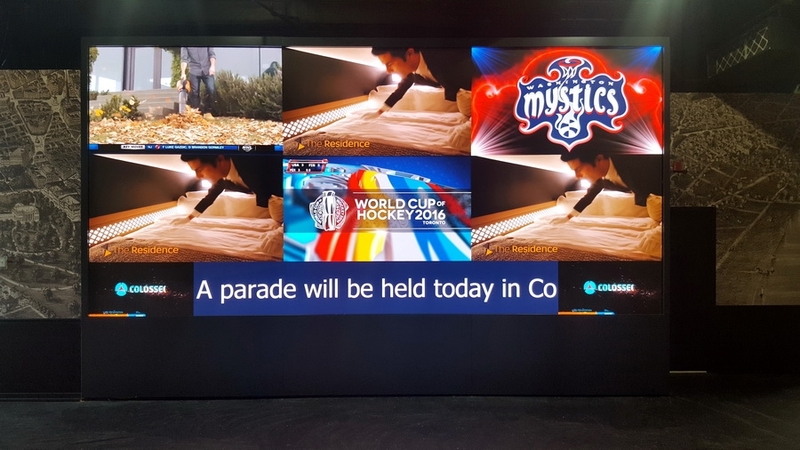 The low pitch LED screen with 1.6 mm LED technology offers an incredibly sharp picture from all angles on the active LED area of 20.6 x 9.8 ft (6.3 x 3 m) and provides a UHD resolution of 3.840 x 1.800 pixels. 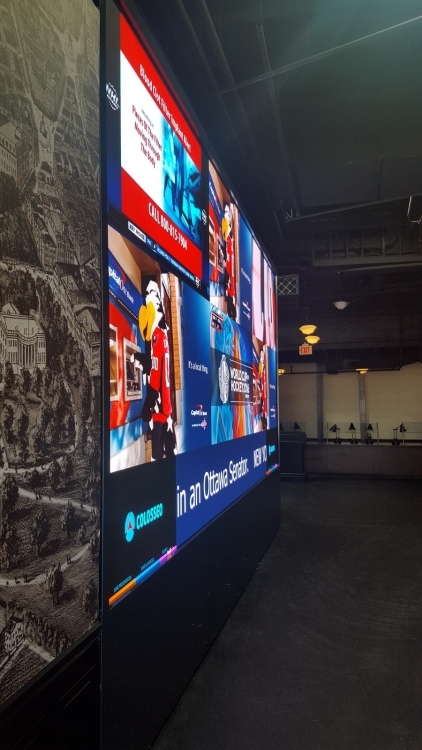 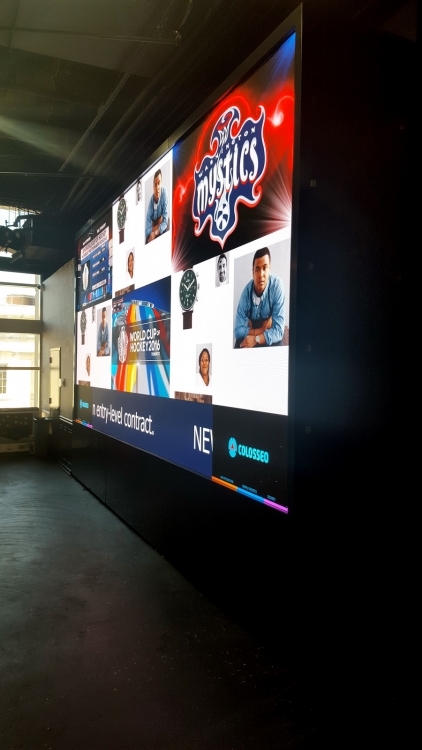 The screen is located at new Draft Ops Fantasy Lounge and will help promote upcoming events, showing live content, advertisements as well as specific, custom lounge graphics including daily fantasy games.